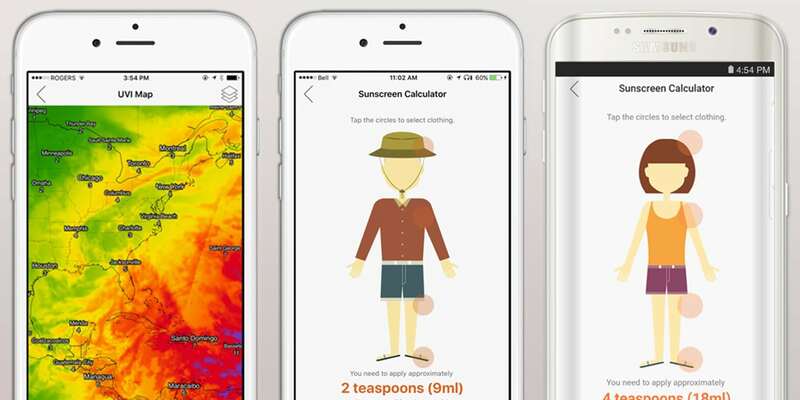 Discover the first AI-powered app that frees your mind from sunburn concerns. 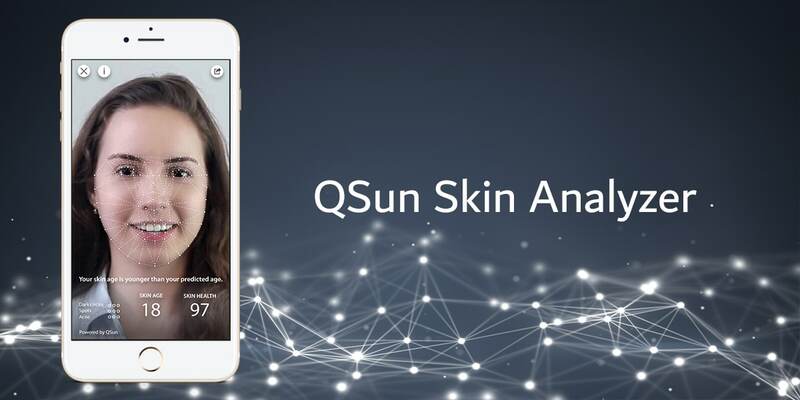 Download the free QSun App to get personalized recommendations, tailored to your skin type, on how to avoid sunburns and balance your vitamin D intake. 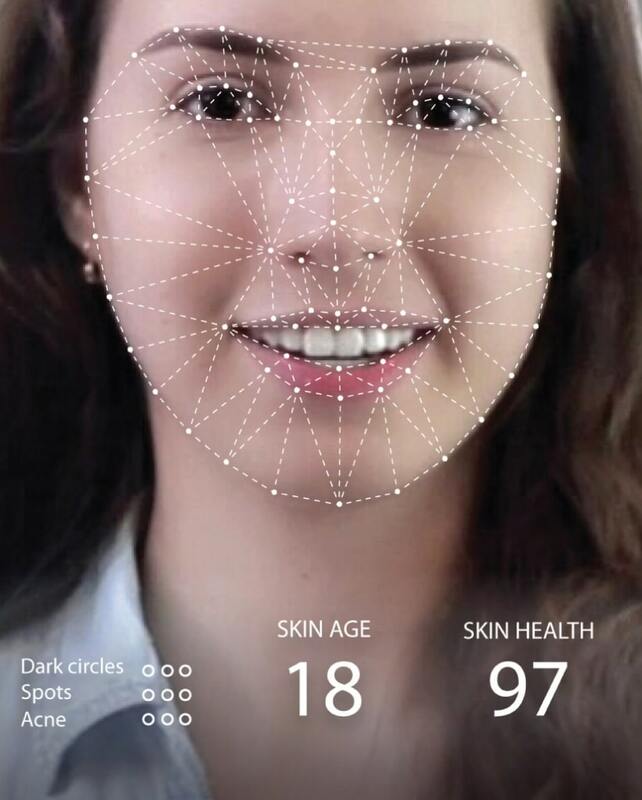 The QSun App works without the wearable device. 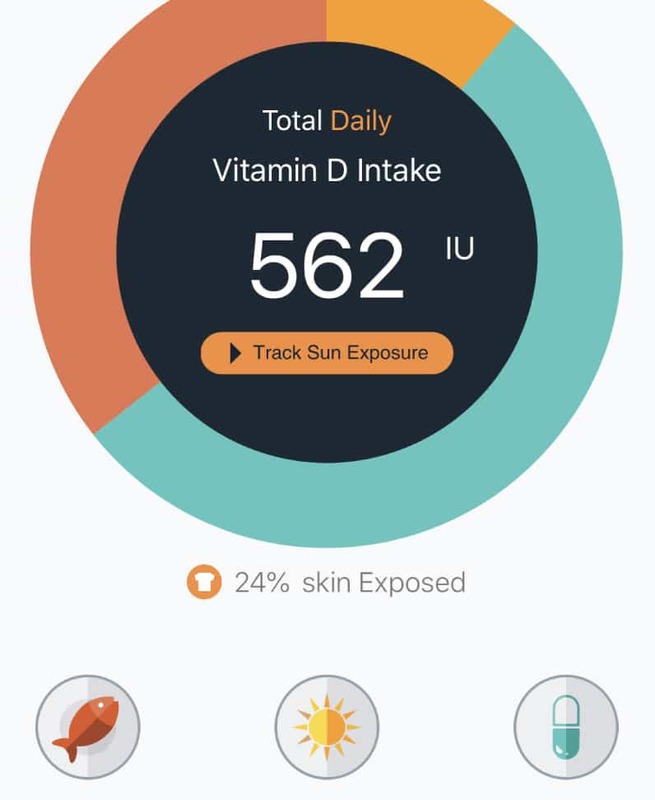 However, you can enhance your sun safety experience with our QSun wearable device, which tracks your personal UV exposure in real time for more accurate recommendations. Very useful app, especially if you burn easily or have small kids you wane to keep from sunburn. I love knowing the uv meter everyday and the app syncing w ur location and telling u wat to wear. 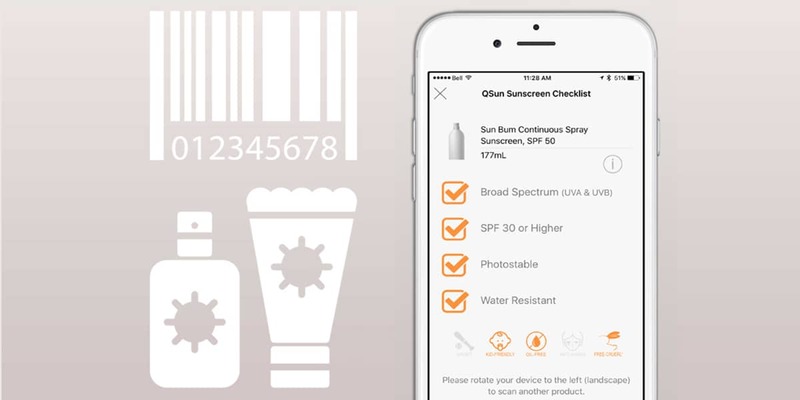 It also tells u how long before u get uv damage or burn and how much lotion to apply for protection. I have had melanoma, so I’m very diligent about monitoring my sun exposure. This app is awesome! 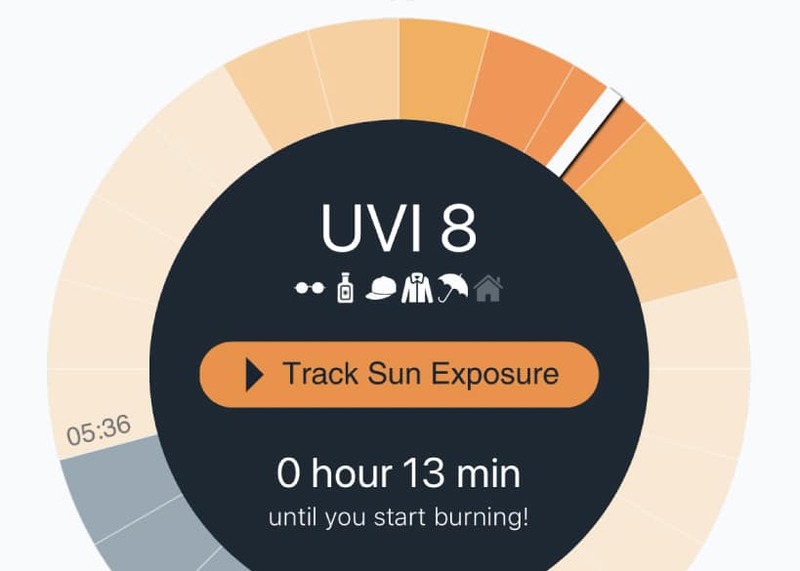 Like wow, it tells you exactly how long you can stay in the sun without getting burned while taking account of the uvi at the time of day, gives you a sun forecast, and more. I can’t wait for them to sell the uv tracking bracelet. 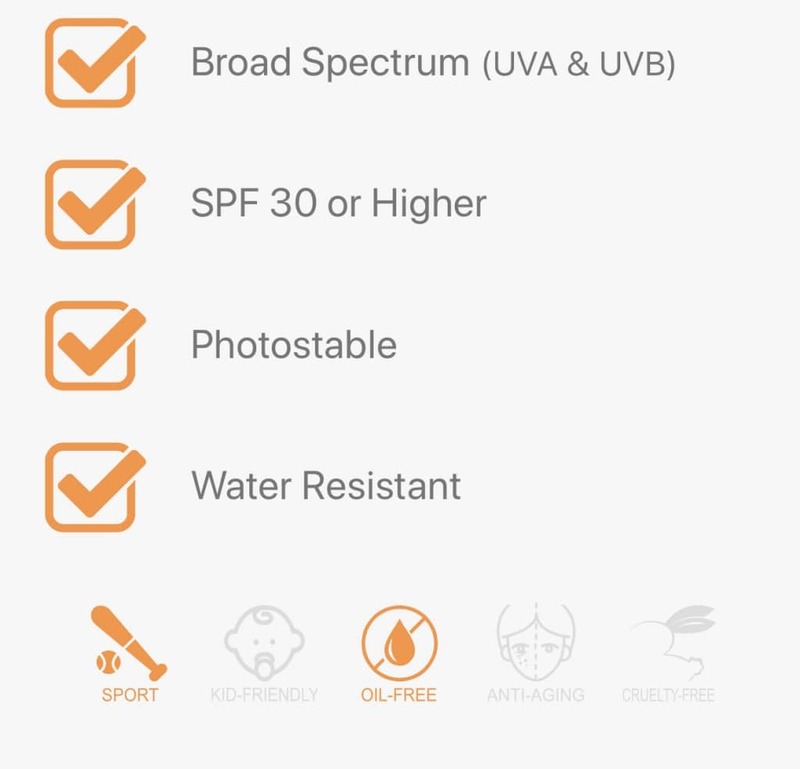 Great way to track UV exposure, especially in regions you haven’t been before. I will definitely be using this during the summer to make sure I don’t get too sunburned. Maximize your vitamin D intake in the winter with safe sun exposure. Get the right sunscreen for you, whether it’s for your sensitive skin or your upcoming beach trip. 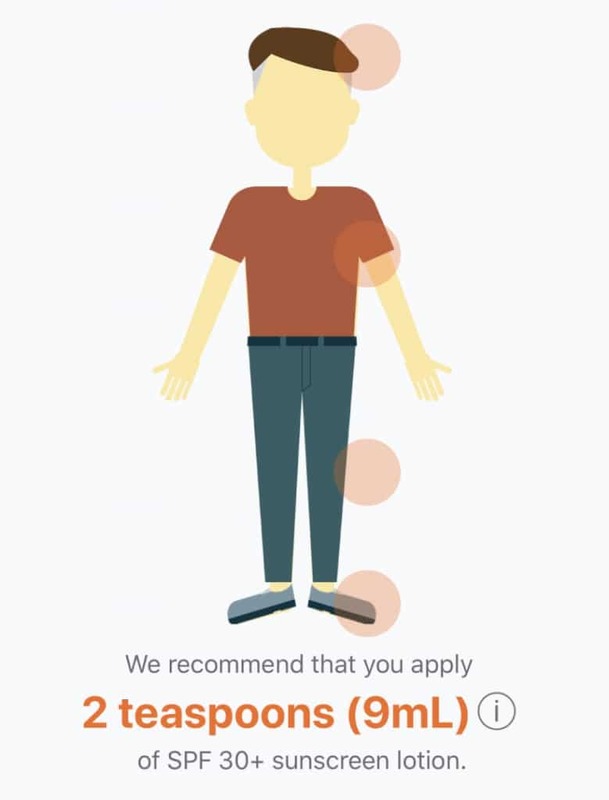 QSun wearable comes with one year free subscription to the QSun App Pro ($25 value) PLUS basic QSun App for Free forever. For distribution inquiries, please fill out this application. © Copyright 2016 - 2018 | QSun | All Rights Reserved | Information on QSun.co should not be considered medical advice, nor should it replace consultation by a qualified physician.